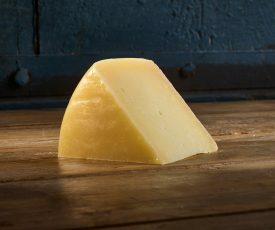 Manchego is named after the hot and dry plains of La Mancha, right in the heart of Spain, just south of Madrid. 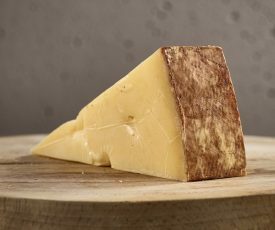 The wonderful nutty and caramel flavour of this legendary cheese comes from the heat and dryness of the landscape and the milk that is produced by the sheep in those conditions. 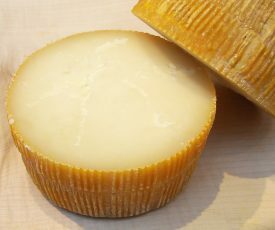 To get its protected origin status Manchego must have the zigzag markings on its rind. 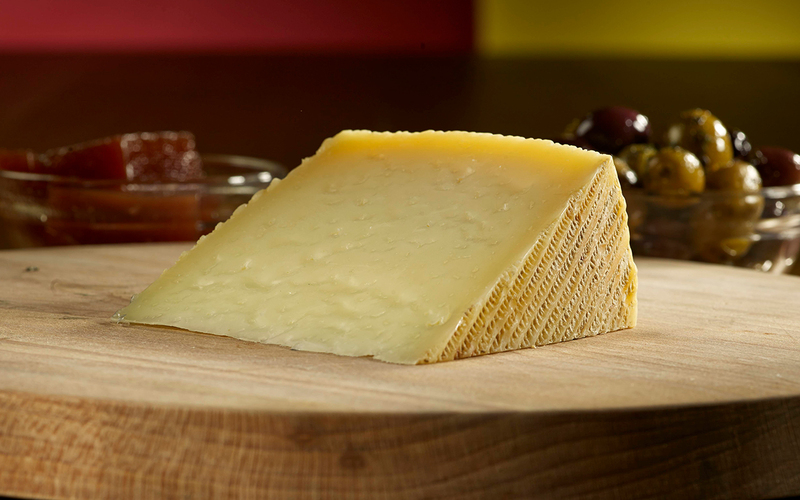 This was historically made from wrapping the fresh curd in esparto grass and the cheese then being placed on wooden boards to drain.